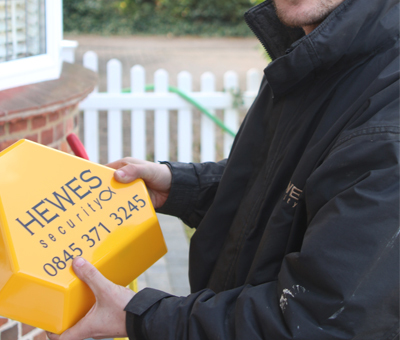 Working across the Brentwood area, we at Hewes Security specialise in the design, commissioning and installation of a range of alarms. From home alarms to commercial systems, our experts will ensure your building is provided with the security that it needs 24 hours a day 7 days a week. Here at Hewes Security we have accredited with an NSI Gold Certification for the professional and first class alarm installation service we deliver on a daily basis. Working throughout the Brentwood area, our alarms expert possess the expertise to be able to take your requirements and tailor you the perfect alarm system that provides you with round the clock protection. 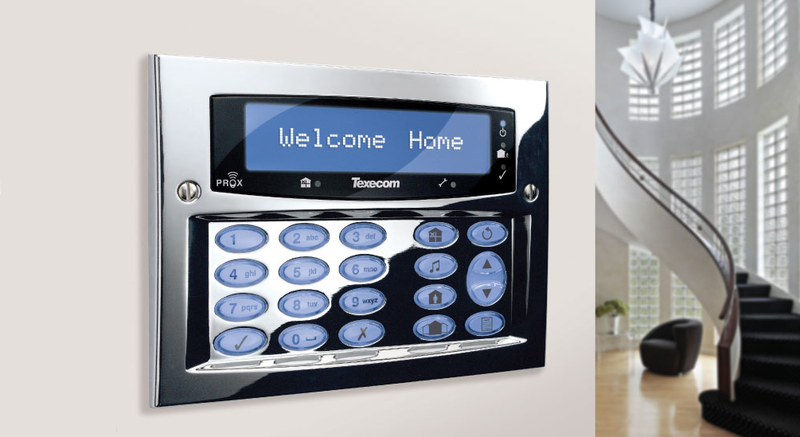 If you would like to know more information about the alarms we install, across areas such as Brentwood, please get in touch with our alarm installers today. who will happily assist you in your enquiry.